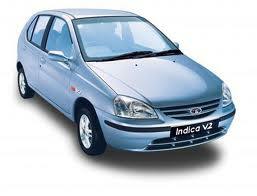 Contact Mangalore Taxi to Book City Taxi, Rental Cars and Tourist Cars at lowest fare. Our services include car rental, tour packages for specialized activities including Pilgrimage, trekking, adventure tourism and beach holidays. We can also arrange hotel reservations in Mangalore, Udupi, Manipal, and Kollur. Comfort: Three normal size suitcase A Maruti – Suzuki car, has a seating capacity of 4+1. The car has an engine capacity of 1298 cc. 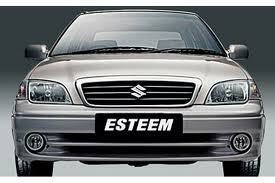 The car is very spacious and – Esteem is a perfect family vehicle with a seating capacity of 5. We present our Esteem with air conditioner/heater and also a music system. 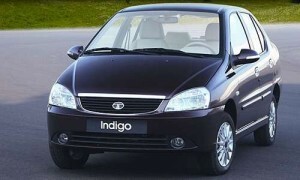 Comfort: Indigo is Tata Motor’s first 4 door sedan. A product of Telco, Indigo is designed for long travel and has a seating capacity of 4+1. 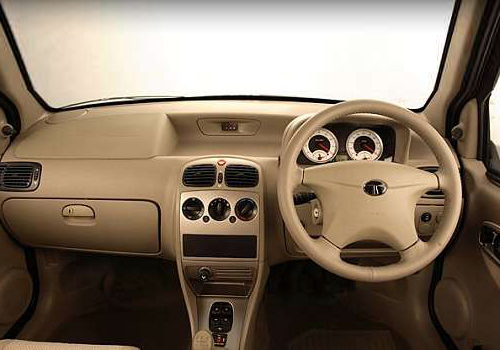 It has a classy look and we provide comfortable interiors with air conditioner/heater and also a music system. Comfort: One big size suitcase, sitting capacity – 3+1, luxurious seat. A car from Tata Motors, the latest models of Tata Indica have such features like wide tread tyres, easy shift gears, block shock absorbers and so on. It has luxurious interiors with air conditioner/heater and also a music system. 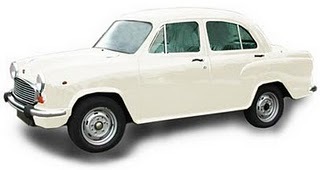 Comfort : Ambassador has the distinction of being the first car to be manufactured in India about 60 years back. 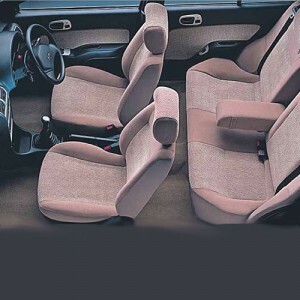 It offers a seating capacity of 4+1. We offer Ambassador with 1817 cc capacity. 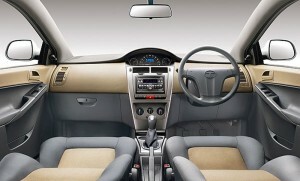 Comfortable seats with air conditioner/heater and also with music system. • Driver allowance of Rs 200/- for duties done beyond 10pm. • Service tax is applicable on the total bill amount as per the govt rules, excise department. Also, Mangalore Taxi provide the widest selection of Air, Bus, Train ticket booking, hotel accommodations and Travel Packages in Mangalore, Manipal, Udupi, Madikeri, Goa, Kerala, Karnataka and India. This entry was posted in Economy Cars, Taxi. Bookmark the permalink.